Enter to win one of three free signed copies of H.E. 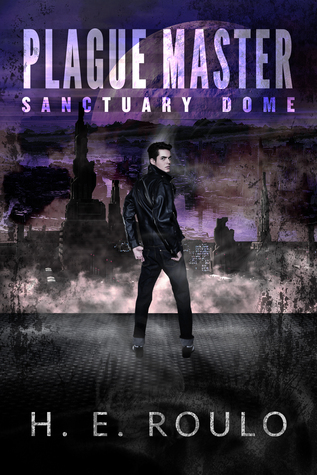 Roulo‘s Plague Master: Sanctuary Dome, to be given away on Goodreads. Drawing ends on May 27, 2015. A teenager must fight when zombies overwhelm his dome-protected city. “A perfect mix of classic sci-fi and zombie horror. Once you start, you are hooked!” -Jake Bible, author of Little Dead Man and Intentional Haunting. Or buy the book now on Amazon. If you win, try leaving a review on Amazon or Goodreads!